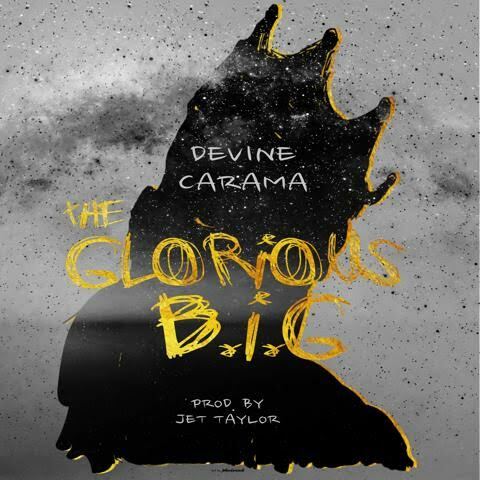 The other day Devine Carama released a second offering off his upcoming collaboration project with Lexington producer Jet Taylor entitled, "The Glorious BIG". "What's Love" featuring Lexington, KY wordsmith Fredd C! The track which features vocals from an old Luis Farrakhan speech, is the follow up to the project's first single "Only We Know". Now this is why HipHop was created, to inspire unity, vent about injustices, collaborations, and use as a alternative style of spreading knowledge. The party record "Rappers Delight" wasn't the true essence of underground HipHop. It was watered down to make rap music palatable for white American mainstream radio stations.